Gee Ma, I Wanna Go! Every summer, millions of kids pack up trunks, suitcases, bug nets and swim suits and head off into the unknown. Going to “sleep away” camp for the first time is a huge step in a child’s life. And, I’ve discovered, an even bigger step in a Mom’s! The freedom from sibling squabbling and extra demands is luxurious, but it comes at a price. For me, it was lost sleep. The first night my son was away, I obsessively stared at my weather app, set to the town he was in, picturing him asleep but with his blankets fallen to the ground. As day one, two, and then three passed with no phone call home, I realized this week was probably a “go” and that I should relax into it. It took some doing, but going out to lunch or breakfast nearly every day with the remaining kid has helped. Also added a few pounds I do believe. The theme “summer camp” is a storytellers dream. Today is pick up day, and I intend to have a pen and notebook nearby as my son gives me the blow-by-blow, because I just know some idea is going to lodge itself in my fingertips and demand to be written. There are already legions of great books based on the time honored tradition of sleeping outside and communing with mosquitos. I found that reading a few together before my son left was a great way to prepare us both. Here are some book suggestions for you and your little camper! 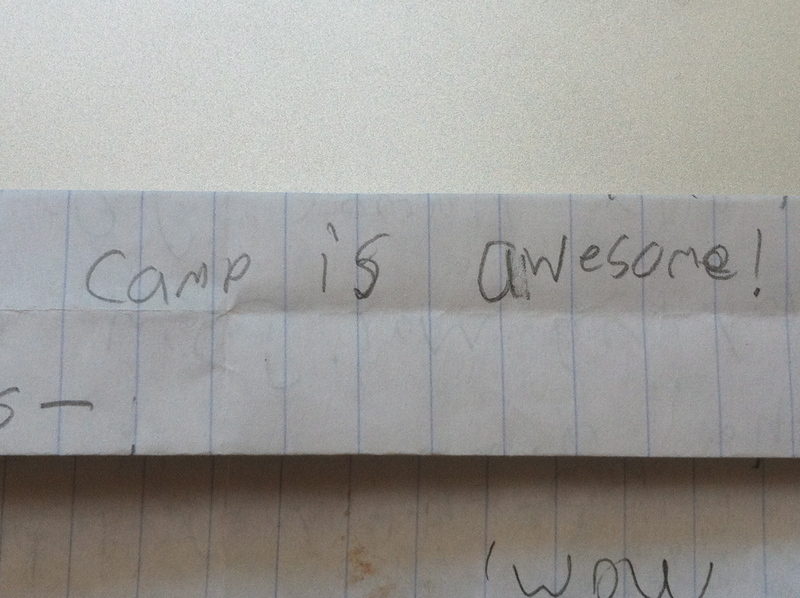 Do you have your own favorite “summer camp” story? I’d love to hear it in the comments below. Nancy Tandon • This entry was posted in Parenting, Picture Books, summer camp and tagged book suggestions, summer camp. Bookmark the permalink. ← Summer Reading: July Kindle Fire Giveaway Hop! Wish i could be there to hear, first hand, what his thoughts and comments were. I’ll oil up the fishing pole. Great idea to write down everything while it’s fresh — who knows there may be a story there. And there are far two few PB summer camp books out, unless they’re part of a series. Followed you on twitter. girl Scout camp, I’d tell my mom I didn’t feel well and didn’t want to go. She give me something to calm my stomach prior to leaving. Actually, I didn’t want to be away from my mother. Anyway, as the week work at camp wore on, I’d always send a postcard home telling my folks how much fun it was and could I please stay another week. 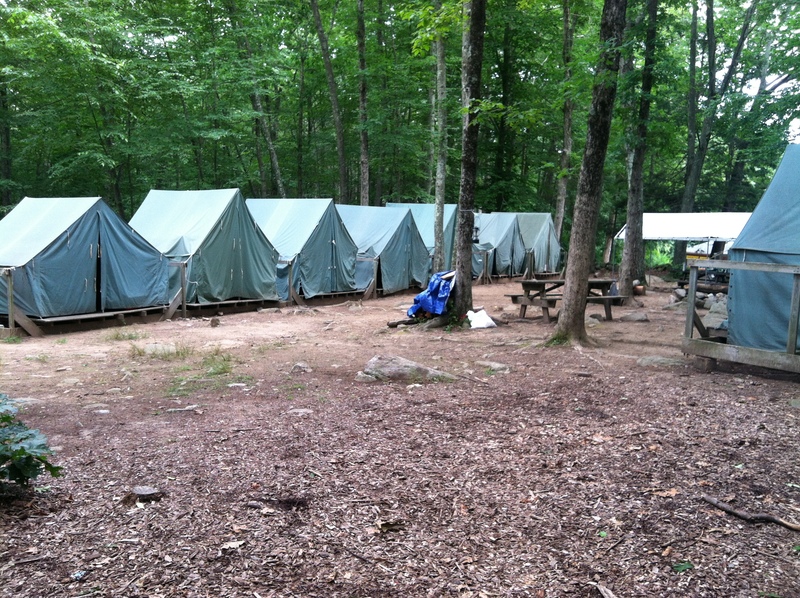 My first sleep away camp was at Timber trails Girsl Scout camp – where I was going to become an expert at horsemanship!. Before leaving, my stepmother and I went sleeping bag shopping – at Sears I think. I picked out a lime green one covered in McDonald’s characters. I was a bit upset when I got to the cabin and all the other girls had solid colored ones (or so I recall). At lteast I had gone with a neghbor, who was in the next bunk, so I wasn’t immediately outcasted!